LUSAKA: Grail Centre Trust, a South African based Non-Governmental Organisation that has been conducting Training for Transformation sent its consultant to Zambia, UCZ in particular. The consultant came basically for three things: 1. To follow up the centre’s Alumni based in Zambia, 2. To hold a Malawi – Zambia Conference for its alumni. 3. To sample projects initiated by its alumni. The Conference was held at the Commonwealth Youth Institute at the University of Zambia campus from 22nd to 23RD June 2014. The Conference was officially opened by Synod Bishop of the United Church of Zambia, His Grace Rev Bishop Mutale Mulumbwa on 23rd June 2014. 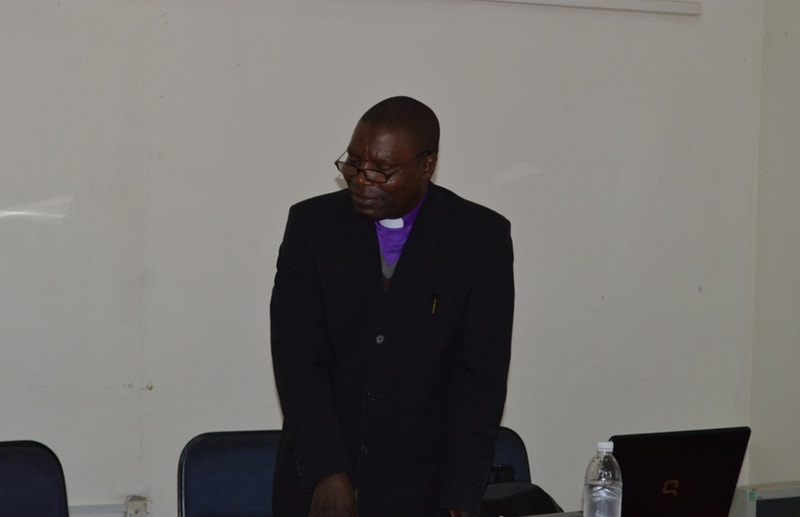 Before he could officially welcome the participants, who were drawn from Malawi, Zambia and Zimbabwe, the Synod Bishop noted that the Grail Centre Trust was a non-governmental organisation that God had raised in our time to carry out a prophetic ministry on the continent of Africa. He contended that Training for Transformation programme had come at no better time as this. He was quick to mention that the United Church of Zambia has been running a theme “Seeking the church transformed” for three years. He stated that it was the Grail Centre Trust that responded to our cry and became our angel of light when the centre decisively came along to journey with the UCZ in search of life affirming transformation process when five (5) UCZ diaconal workers namely: Deaconess Chipasha, Namatama Mubita, Judith Lungu, Esther Nyirenda and Deaconess Sichali were admitted into the Training for Transformation programme. 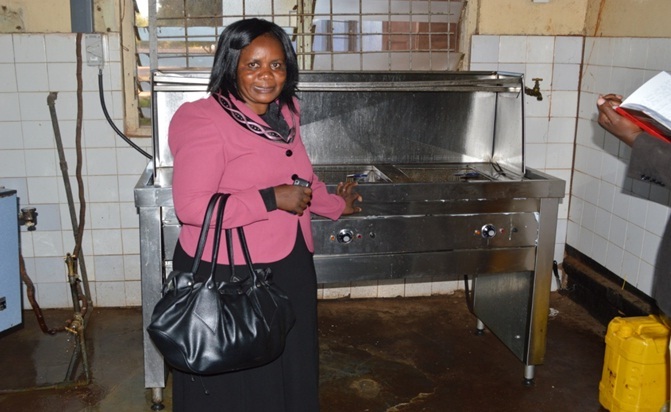 These were followed by another group of (6) more diaconal workers on the same programme comprising of Deaconess Violet Sikaundi, Mary NaKamba, Alice Zulu, Audrey Manda, Elizabeth Nachali and Deaconess Kafwimbi. He further noted that since the training of these workers the church has seen holding of workshops for women and youth. There has been more community participation and a rise in self help groups establishment where ever these workers are. The church has also seen proactivity in resource mobilisation. There is also tremendous improvement in their research skills. He added that it was gratifying to note that one of the graduates of Grail Centre had been appointed Head of Department for Community Development and Social Justice. He disclosed that the United Church of Zambia in partnership with the Council for World Mission has together embraced the concept of missional congregation. This initiative requires the expertise of these diaconal workers. The following day the consultant went for an onsite check of the projects initiated by graduates of the centre. The first to be visited was the Matero Consistory Women’s Group comprising of 19 women groups, divided in two (2) the widows and the self-help group. The programme included presentations of what kind of projects they are involved in and how those projects have changed their lives for better. Women showcased their products. Among the items were bags made of used plastic bags, door mats, plastic garden chairs for renting out. They had also established low interest microfinance clubs. These women were under the leadership of Deaconess Chipasha. The consultant was later taken to Kafue Boys Secondary School were Deaconess Chipasha had organised women to raise funds for the purchase of a deep frier for the school kitchen, and later went to Kafue Health Centre were they also bought a machine that facilitates and guarantees safe motherhood in the labour ward.